The box is about as big as a gaming console and runs a custom OS called MineOS. The system lets you pick a cryptocurrency to mine — Monero, for example, as the system isn’t very good with mature, ASIC-dependent currencies like BTC — and then runs it on the built-in CPU and GPU. The machine contains an Intel Celeron Processor J Series processor and an AMD Radeon RX570 graphics card for mining. It also has a 1 TB drive to hold the massive blockchains required to manage these currencies. The box mines Ethereum at 29 Mh/s and Monero at 800 h/s — acceptable numbers for an entry-level miner like this one. You can upgrade it to support new coins, allowing you to get in on the ground floor of whatever weird thing crypto folks create tomorrow. I saw the Coinmine in Brooklyn and it looks nice. 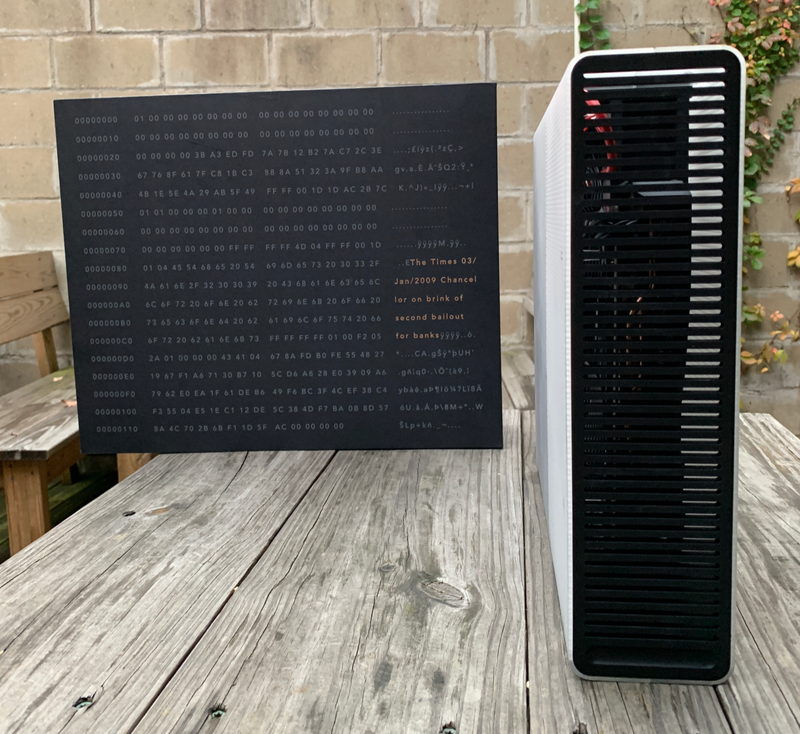 It’s a cleverly made piece of consumer tech that brings the mystery of crypto mining to the average user. Nivi doesn’t see this as a profit-making machine. Instead, it is a tool to help crypto experimenters try to mine new currencies and run a full node on the network. That doesn’t mean you can’t get a Lambo with this thing, but expect a Lambo to take a long, long time. 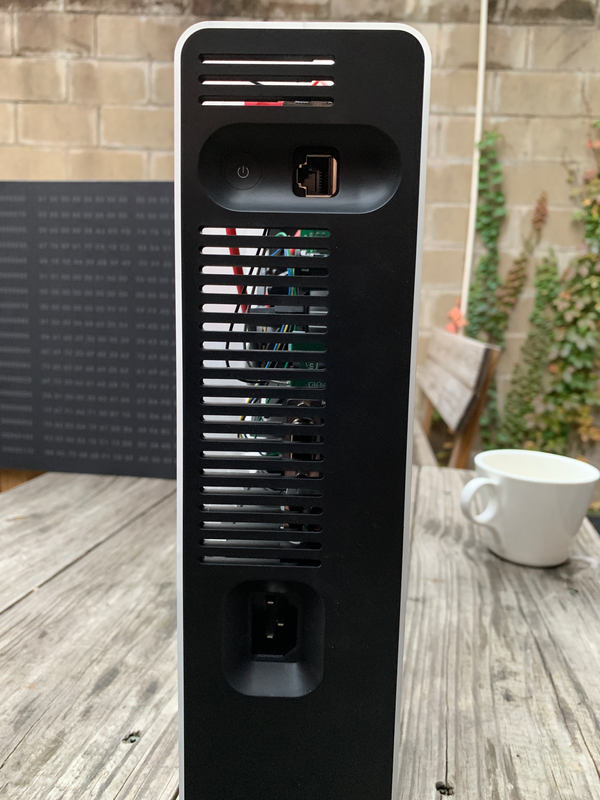 The device ships next month to hungry miners worldwide. It’s a fascinating move for the average user to experience the thrills and spills of the recent crypto bust. Is this possible? The researchers note that the technology already exists. Don’t worry about having to update your Bitcoin wallet, though. This process is still theoretical and not at all available to mere mortals. That said, it’s nice to know someone is looking out for our quantum future, however weird it may be.